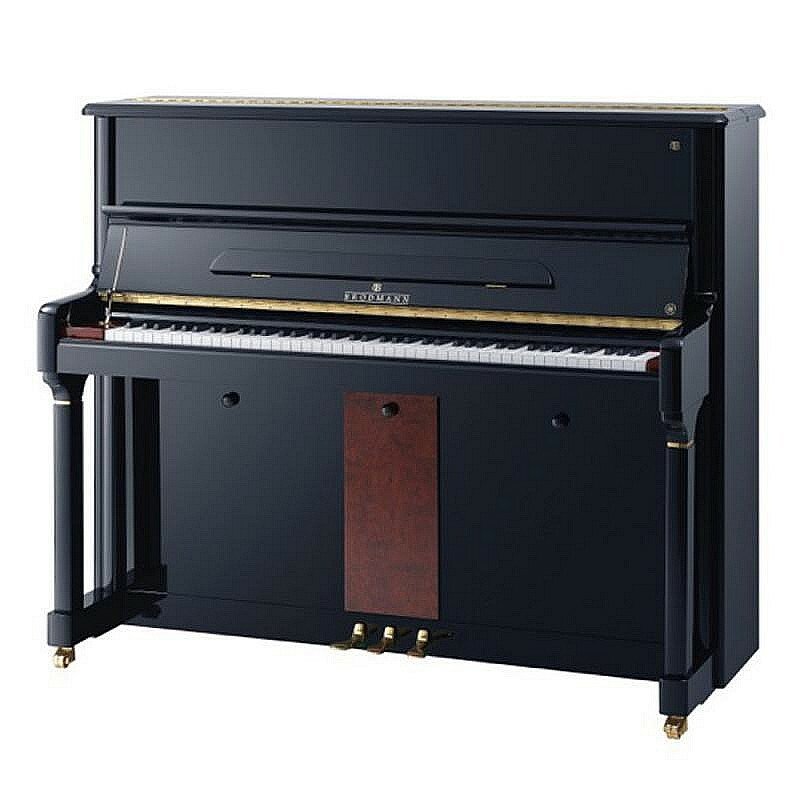 Brodmann’s PE124V is a state-of-the art studio upright piano for the professional piano player. It is an elegant instrument finished in ebony polish with genuine Bubinga accents. The PE124V offers a 7¼ octave (88 key) keyboard with real ebony sharps, 3 pedals (including mute), Langer Action, European components (including German hammer felt, scaling and design). H: 122 cm / 49"
W: 152 cm / 59"